On Friday night for San Diego Comic-Con I camped out in line for Ballroom 20. The Hannibal panel wasn’t until the end of the day, but I had to be as close as possible, so camping out was a requirement. It seems I wasn’t the only one with the idea. While I did the same thing last year and managed to get front row center seats, many fannibals had beaten me to the line this time around and I wound up in the third row. But no matter, I was close enough to feel the surge of excitement as Bryan Fuller, Martha DeLaurentis, Hugh Dancy, and Richard Armitage took the stage, more than 20 hours after I got in line. 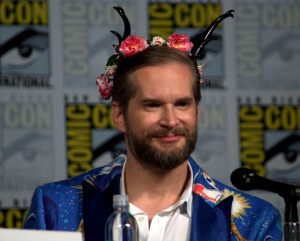 The people in the front rows of Ballroom 20 were decked out with flower crowns and proudly held up “Fannibals Forever” signs to support the cast and crew on stage. 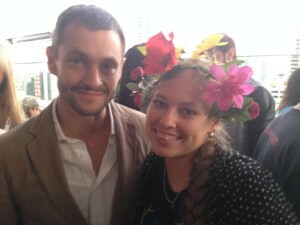 Hugh Dancy quipped “there must be no more flower crowns left in the world,” but an audience member had created four special crowns just for them and delivered them with enthusiasm despite security being clearly nervous that a fan was getting so close to the talent. 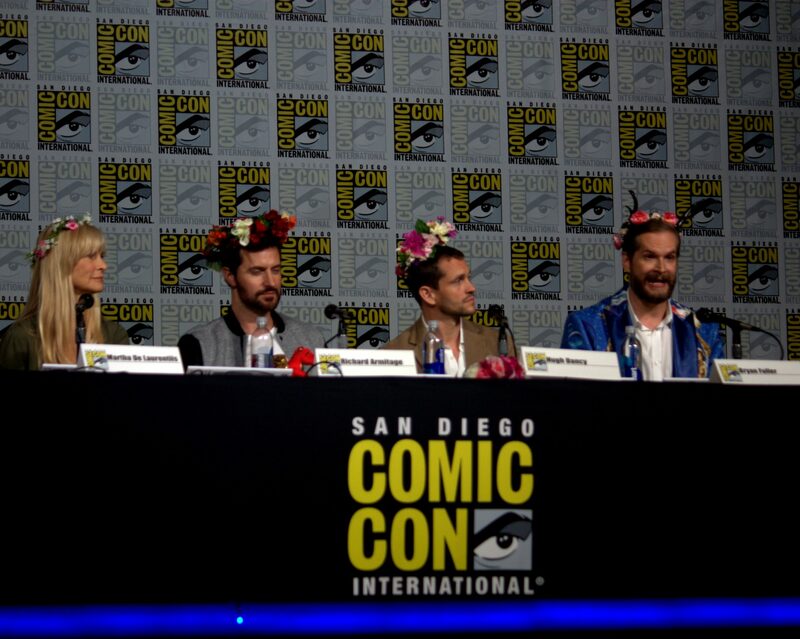 When Armitage expressed confusion over why he suddenly had a crown of flowers on his head, Fuller explained that it was a sign of support and passion from the fans. Though our show has been ‘canceled,’ Armitage has been welcomed into the fold and embraced by the fannibals wholeheartedly. When the panel came to a close, fans surged the stage to interact with the people they admire. Once more security was set on edge, but the talent came forward to greet the fans anyway. 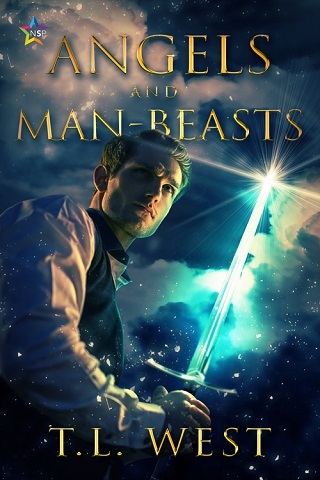 Everything in me wanted to do the same and surge forward to get close, but my evening of Hannibal frenzy wasn’t quite over yet and I had other appointments to make. I’m a fan, yes, but I’m also a member of the press and they were set to hold a press conference just 30 minutes later on the complete opposite side of the convention center. I dashed out of the room, bobbed and weaved through the crowds, and showed up to the press conference still fully decked out in my flower crown and Hannibal t-shirt. I was the only reporter in the audience wearing one, which at first made me uneasy, as though I was being a tad unprofessional. But whatever, I’m a proud fannibal and that’s just how it was going to be. 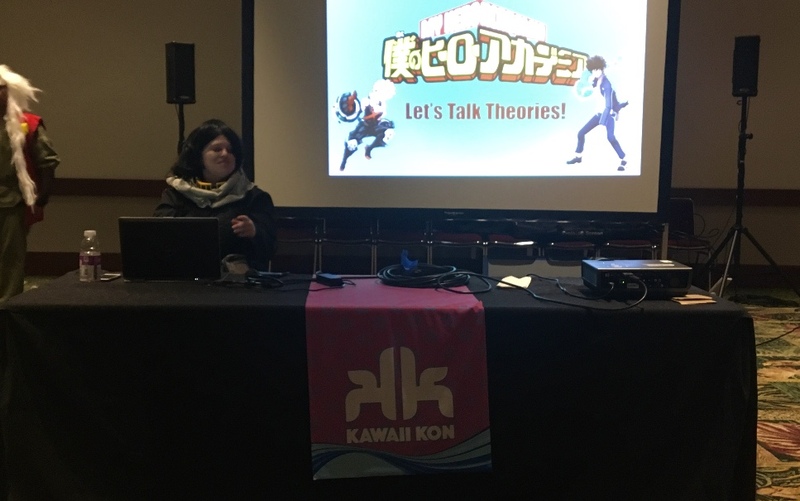 The press conference got underway and, to nobody’s surprise, the topic of the show’s cancellation and potential pick up elsewhere was a frequent point of discussion. Q: Bryan, you’re also working on American Gods, or have already started. If Hannibal does get picked up for another season or a film how are you going to balance the two? Bryan: I’d find a way. Q: Fannibals don’t understand why the show doesn’t have a home yet. What are some of the challenges that you’re up against? Bryan: Some of the challenges are that once NBC passes on a fourth season that kind of dismantles a lot of our international funding. So, a lot of the international challenges need an American broadcaster to say ‘This is the American TV show on this network’ and that gives them a platform on which they can sell the show. But without that we lose our Sony component which is also our AXN channels. So, we’ve lost a lot of our channels all over the world. So, that’s one of the big hurdles. We didn’t just lose NBC we also lose AXN Latin, AXN Japan, AXN Korea, AXN Brazil, we lose all of those. So, it’s back to square one to figure out a financial model for the show. 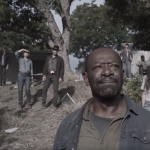 Q: Will this season’s season finale serve as a series finale as it stands right now? Hugh: Yes, if it had to it could. It could be satisfying in that respect. It could also serve as a jumping point for another season. Q: It’s been confirmed already that Amazon and Netflix have passed on the show but what about Hulu or Yahoo? Bryan: They haven’t passed yet, not that we are aware of. Q: Can you talk about what the experience of doing this show meant to you guys? Martha: We were actually talking about this, coming out of our panel and being in front of somebody that, they have seen the show from the first season, the first episode and what they immediately tried to identify with were both characters, Will Graham or Hannibal Lecter. They shipped them […] Is that what you say? Martha: And they just became a terrific, huge collective, and it grew, and they are smart. We were talking about this as well. Our audience is, I would say, a mature, smarter audience that appreciates the subtleties, appreciates the scale things are done. From the music to the cinematography, the cast, the set, the writing. So, it has given them a lot to play on and we appreciate that. And that’s what supported us. When the press conference ended, my night of Hannibal madness still wasn’t complete. I raced through the streets of the Gaslamp district in San Diego to the NBC press party. Once more I was the only one there in a flower crown, but I was beyond that bothering me at that moment. The press party is mostly a fun event where you can have drinks with fellow reporters and have casual conversations with the creators and actors you so often write about. For the most part that’s how I treated it, but as the evening began to wind down and the Hannibal cast and crew’s handlers told them they needed to head to the next party I stepped up to get a couple more serious words in. I felt it could be my last chance to do so. First I told Fuller that I really hoped this wasn’t the last Comic-Con event I saw him at. He assured me he’d be back next year for American Gods, which is great news, but I told him I’d still love it if he came back for Hannibal as well. I told him the fannibals were working hard to make that happen. I started to get self conscious about my flower crown again and apologized for being ‘the weird reporter with a flower crown’ showing up to all these events. He squeezed my hands and said, ‘no, I love it.’ Words can’t express how important that moment was for me. I was caught in a weird in-between of fannish-ness and professionalism, but Fuller put me at ease. We fannibals are a weird bunch and that moment with Fuller reaffirmed that he appreciates that. You’ve heard her, fannibals. Stay active. Don’t give up. Don’t feel disheartened. This fight is not over yet. We can still #SaveHannibal. Just stay active, guys. 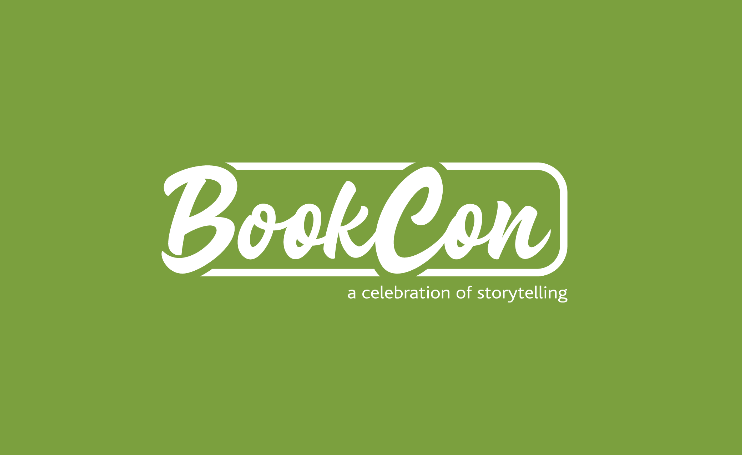 Previous:Avatar: The Legend of Korra Will Return As a Comic Book!